It's been about a month since Google last opened a new branch of Google Play Books and you know what that means: it's time for another expansion. 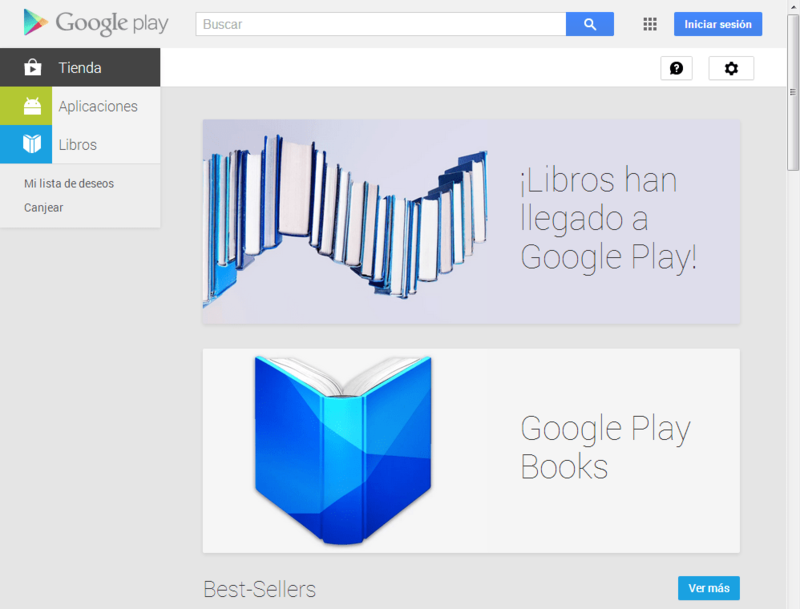 Google Play Books is now live in an additional 5 countries in South America. Readers in Argentina, Chile, Colombia, Peru, And Venezuela can now join Brazilians in buying ebooks from Google and reading them on their iDevice, Android, or ereader (except the Kindle). In keeping with Google's past low key announcements, the Google Play team tweeted the news, which was confirmed by Google Play's help pages. This brings the total number of countries supported by Google Play Books to 44, including a broad swath of Europe, southeast Asia, Australia,most of North America, and now most of South America. Google Play Books is now available in more countries than any other type of content which Google is selling, and at this point Google is far in the lead in terms of local ebookstores, with over twice as many local sites as the Kindle Store but still fewer supported countries than the 51 supported by Apple. What's more, Google's pace appears to be accelerating. The intervals between launches is getting shorter, having shrunk from several months down to 5 or 6 weeks and now under a month. At this rate Google will launch local ebookstores in most of the world by the end of 2014.